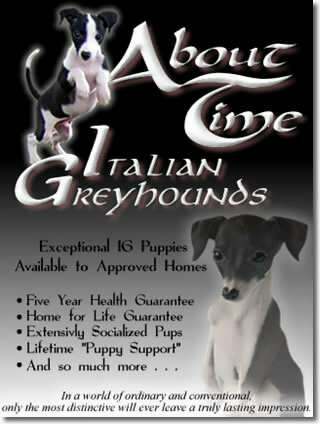 Puppies Available from carefully selected breedings, with health, temperament, and conformation in mind. We consistently produce exceptional Igs with a bold, outgoing, and confident temperament and personality that immediately marks our pups from the moment you meet them with a family friendly and “tiny-but-brave-and-fearless” attitude. We stand behind each of our dogs with a Five Year Written Health Guarantee, and we guarantee a Home For Life for each and every puppy we produce. Please visit our website. We provide a wealth of photos, information, and resources to help you better get to know us and learn about these amazing dogs!